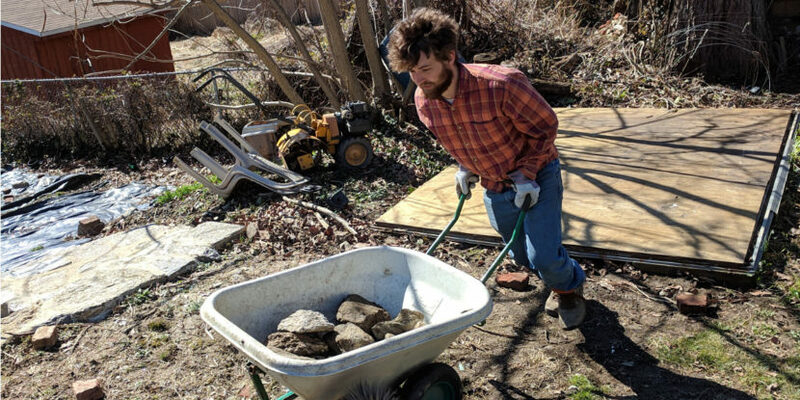 Hansberry Garden and Nature Center and the Kelly Green Project will join good neighbors all over the city to pitch in to the 11th annual Philly Spring Cleanup hosted by the Streets Department, now on Saturday, April 14, 2018, from 9 a.m. to noon. 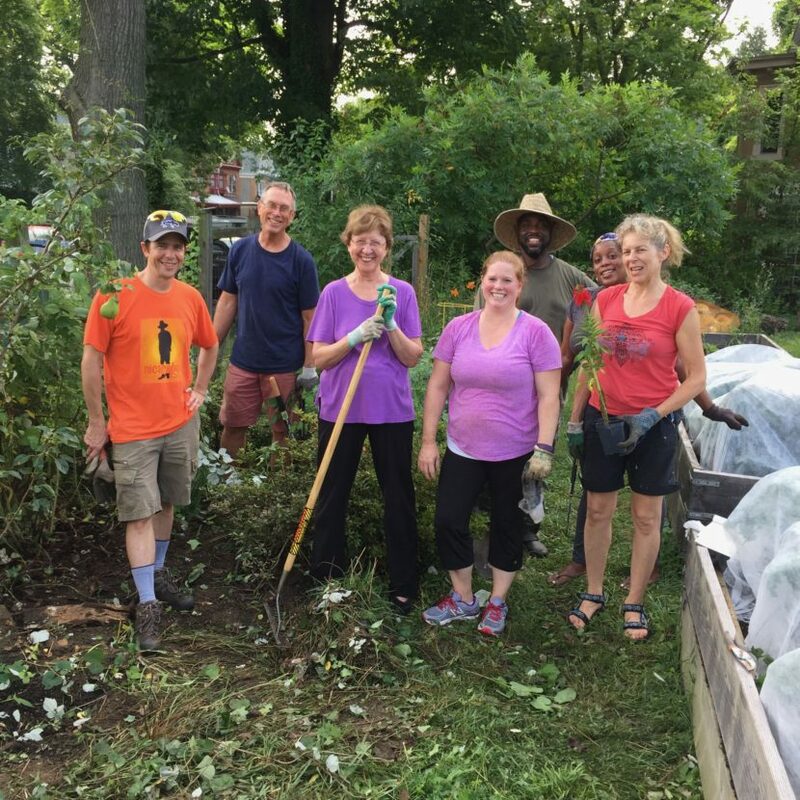 Join us to help Southwest Germantown look its best! The community work day previously scheduled for Aug. 19 has been rescheduled for Saturday, Aug. 26, from 9-11 a.m.
On monthly garden work days, members tend the common areas of the garden. Important maintenance tasks are available for all age ranges and abilities. 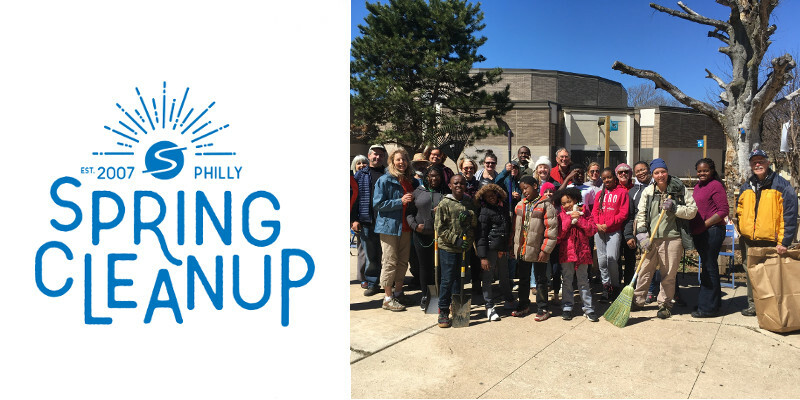 Hansberry Garden and Nature Center and the Kelly Green Project will join good neighbors all over the city to pitch in to the 10th annual Philly Spring Cleanup hosted by the Streets Department on Saturday, April 8, 2017, from 9 a.m. to noon. Join us to help Southwest Germantown look its best! 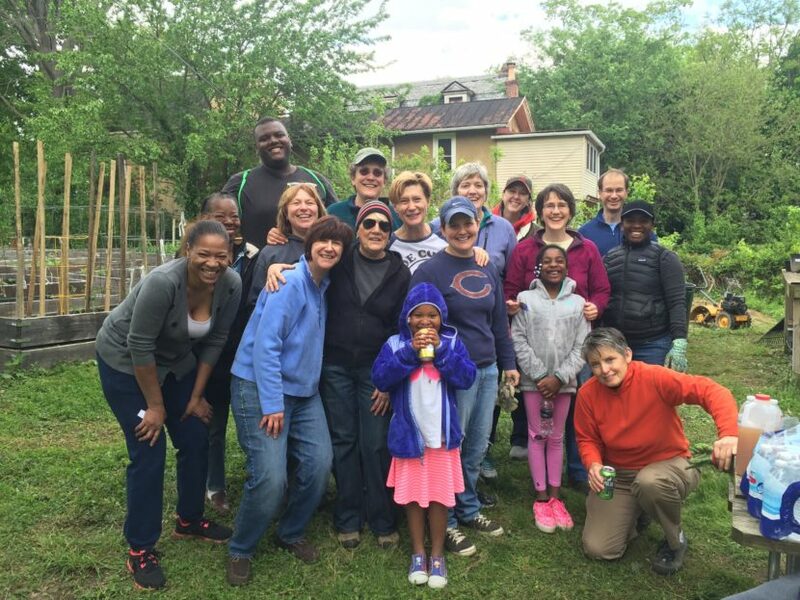 Hansberry Garden was lucky to host a volunteer day with GO! – Philly Women Give To Others. GO! volunteers became weeding and mulching machines, clearing huge areas of the garden that had become overgrown and unmanageable. 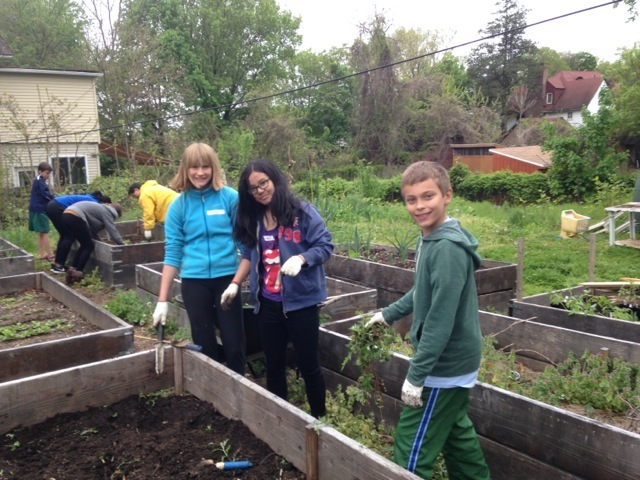 Their help was invaluable and allowed Hansberry Garden to expand its planting space.